In 1990, Congress passed the Organic Foods Production Act (OFPA). The OFPA required the USDA to develop national standards for organically produced agricultural products to assure consumers that agricultural products marketed as organic meet consistent, uniform standards. The OFPA and the USDA’s National Organic Program (NOP) regulations require that agricultural products labeled as organic originate from farms or handling operations certified by a State or private entity that has been accredited by USDA certifying agents. 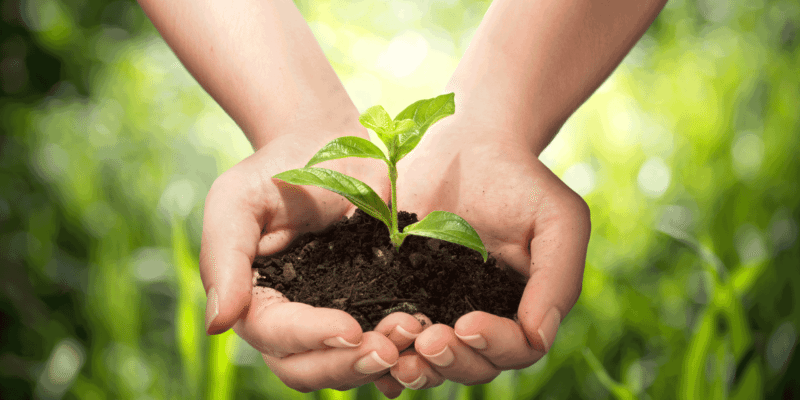 Modern Pest Service’s ecocare Organic Program strictly adheres to OFPA and NOP regulations. Modern’s ecocare Organic service program provides producers, handlers, processors and retailers with an effective pest management program which meets or exceeds the requirements of the National Organics Program. We work closely with our clients and certifying agents to ensure our individually designed Integrated Pest Management programs are in complete compliance with the latest NOP Standards and guidelines and NOP Standards. Our ecocare Organic Logbook and corresponding online record keeping are integral components of this service. Online station tracking, mapping, and trend reporting provide a level of detailed information and communication unmatched in the pest control industry. ecocare Organic clients receive in-depth Service Manager and Technical Support Team supervision.